Our academy prospectus is currently under development and will be available to download soon.. The County Council, not the Academy, is responsible for Year 7 admissions. The full statement of the admissions policy is contained in the booklet Admissions to Schools in Suffolk which can be downloaded below. It is essential that parents refer to this. Parents requiring clarification should seek advice from the Southern Area Education Office, on 0845 600 0981 between 9am and 5pm, or at admissions@suffolk.gov.uk, or by post at the following address. The admissions limit for Year 7 is 172. 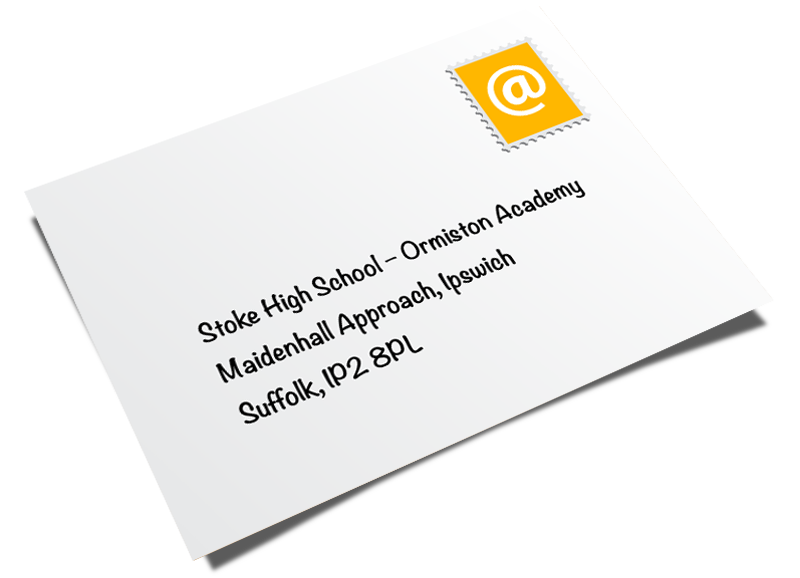 Stoke High School – Ormiston Academy operates a 5 form entry in these year groups and is staffed accordingly, therefore is organisationally full at 140 students. 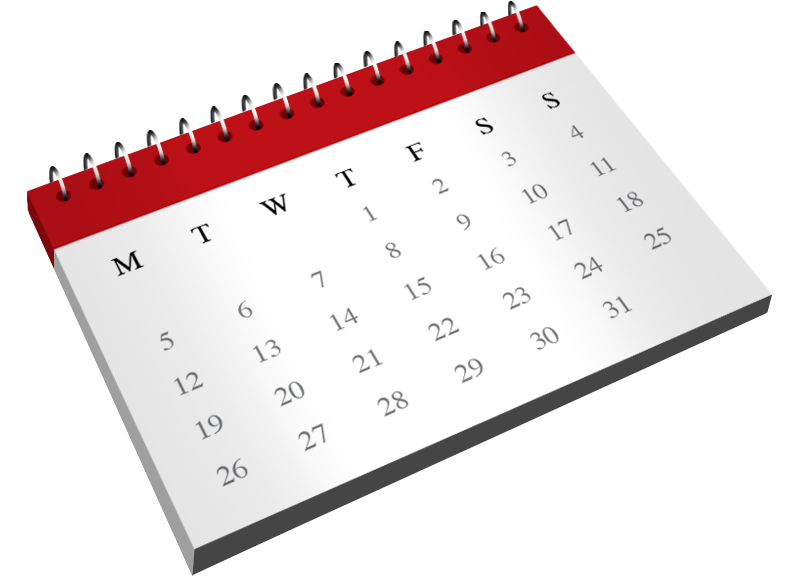 During the academic year parents can make an appointment with the Assistant Principal, Mr A Pickering, who will show them around the school and discuss their child’s needs.